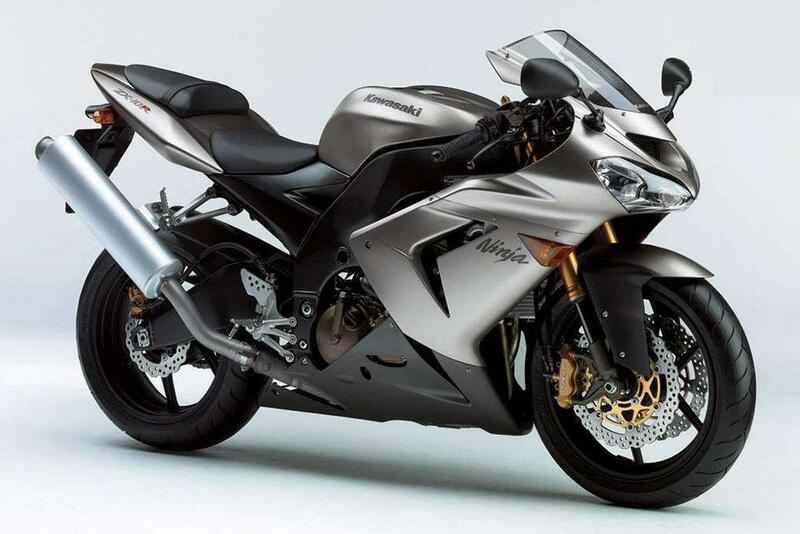 The Kawasaki ZX-10R is sold as the ultimate track bike – the 2004/05 ZX-10R was one of Kawasaki’s first machines after the firm gave itself a kick up the arse in 2002. The 10R’s one wild ride and an absolute weapon in experienced hands. It’s light, makes massive power and handles superbly on the track –a bit of a handful on the road though. 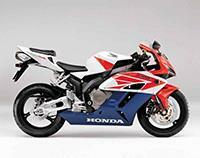 Cold, calm and supremely effective – the Honda CBR1000RR Fireblade is like The Terminator. 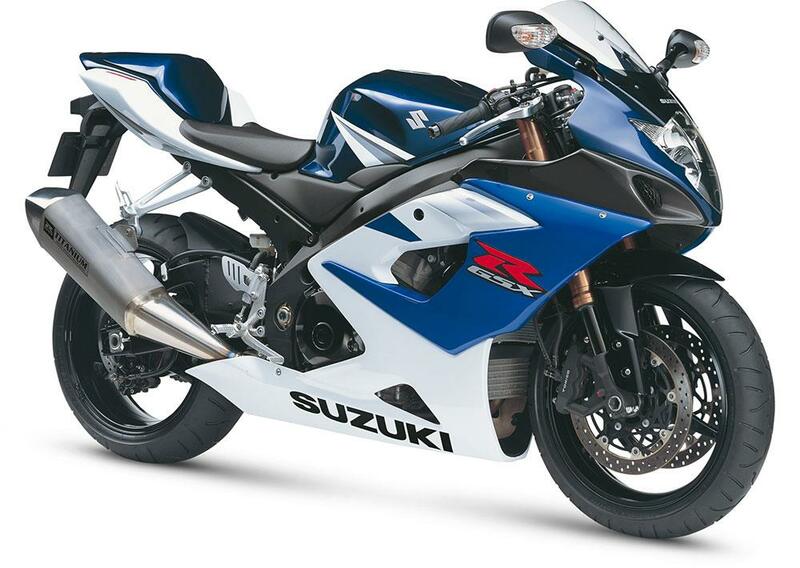 It is an exceptional sports bike that’s blisteringly fast on the road or track. Why buy a Ducati when you could have an Aprilia RSV1000 Mille? OK, the name may not be as famous, but the Mille is a superb superbike with a surprisingly reasonable price tag. Looks are distinctive; reliability is pretty good it’s just unfortunate that dealer back up can be patchy. Its now one of the more revered litre sportsbikes to own and seen by many as the pinnacle of the pure thoroughbreds, the last of the 1000’s before Euro regulations started interfering. Lithe ergonomics and handling, radical styling and full-on usable power make this bike simply sublime. 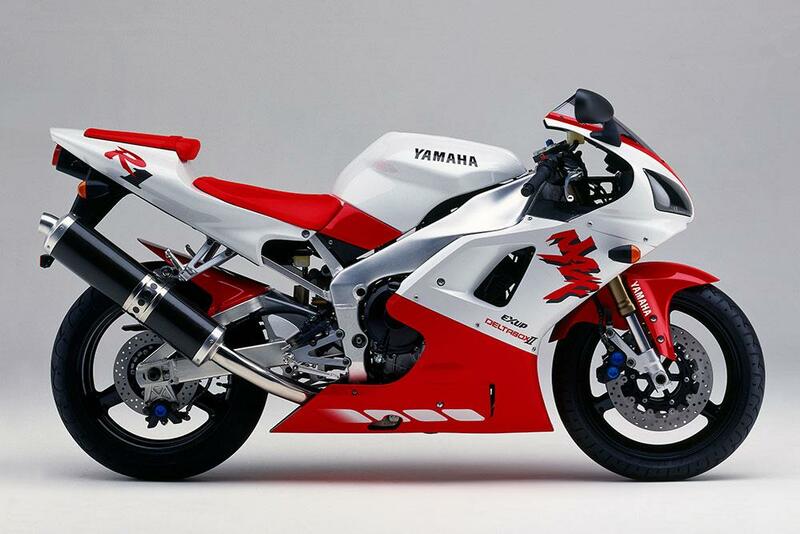 The original R1 was the third and final great sports bike of the nineties. 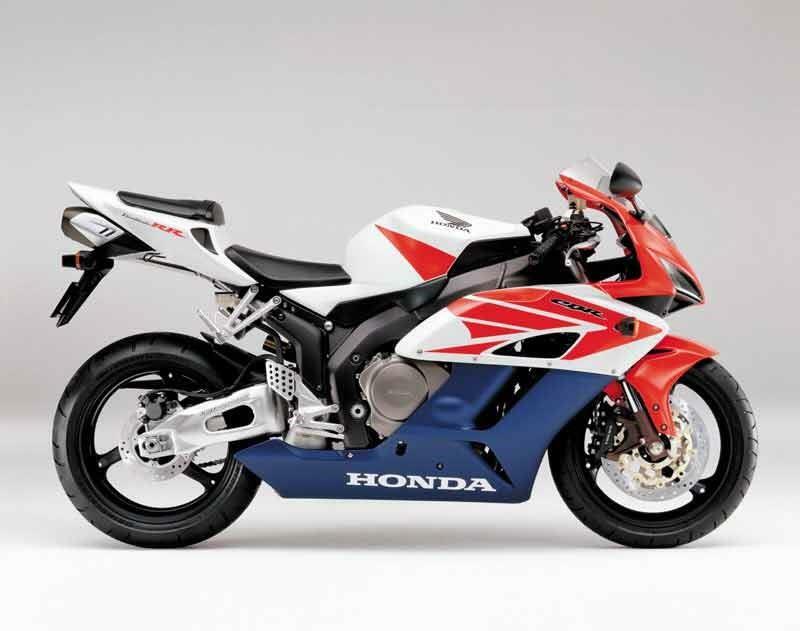 The FireBlade set the agenda, the 916 added finesse and the Yamaha YZF-R1 topped them off with extra power and madness.